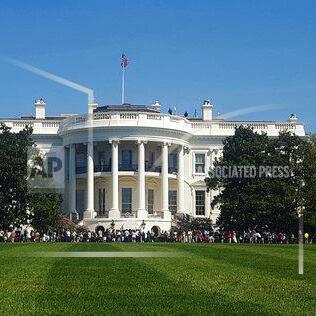 A man charged with jumping the White House fence on Friday is due in court today. AP correspondent Matt Small reports. 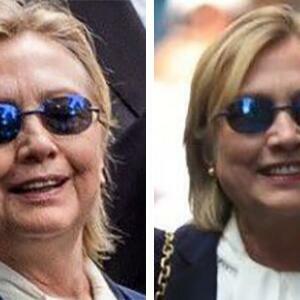 Hillary Clinton's Body Double: Conspiracy or Not? 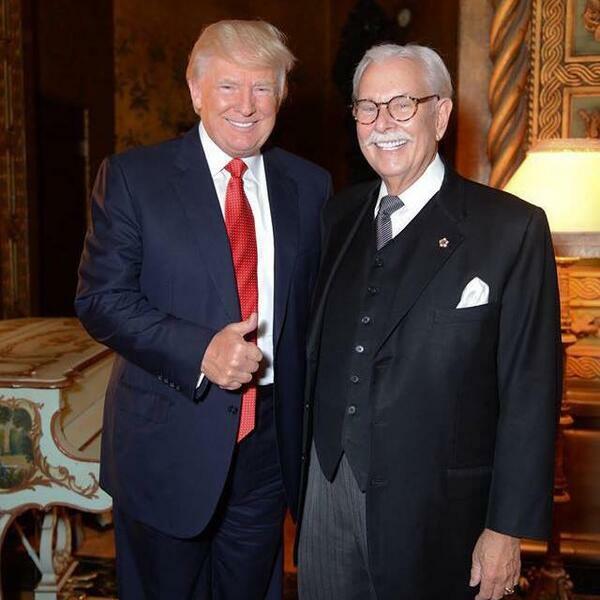 A former butler for Donald Trump is under investigation by the Secret Service. 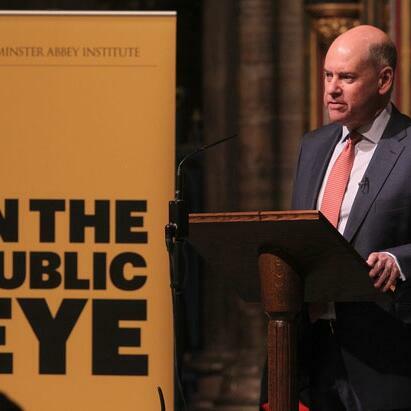 AP correspondent Matt Small reports. 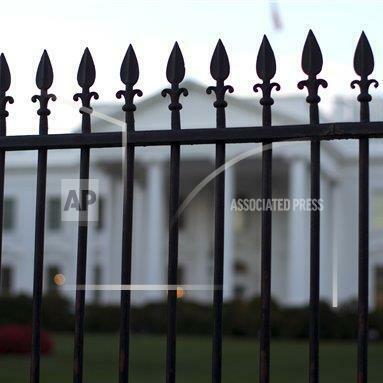 A White House fence-jumper will learn his sentence today. AP correspondent Matt Small reports. 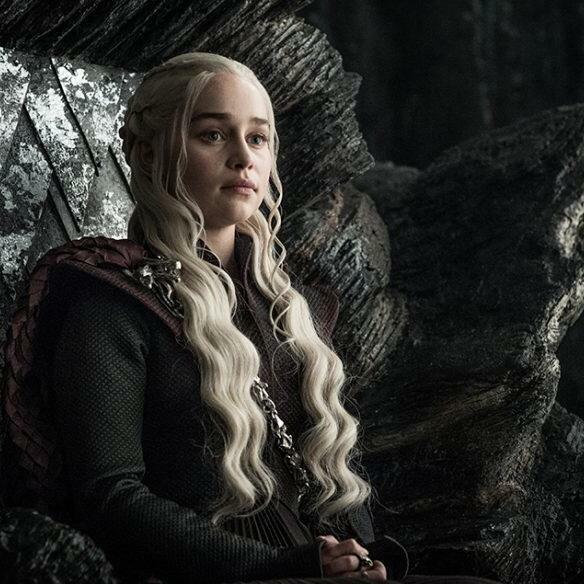 Everything is back to normal at the White House following last night's unusual security alert. AP correspondent Matt Small reports. A top House Republican says he doubts the Secret Service scandal in Colombia -- assuming the allegations are true -- was a one-time lapse. AP correspondent Matt Small reports. He was in the Secret Service for 22 years and now he's speaking out following the recent Colombian prostitute scandal. AP correspondent Matt Small reports. A former Secret Service agent is speaking out following the alleged prostitution scandal that's brought unwanted attention to the agency. AP correspondent Matt Small reports. A veteran Republican lawmaker says it's time for an inspector general's investigation to find how widespread the problems at the Secret Service are. AP correspondent Matt Small reports. The Secret Service says it has closed its case on Ted Nugent's remarks about the president. AP correspondent Matt Small reports.